Pop a coin into the slot and press START to discover why learning games are the key to unlocking maximum engagement from your training content! There’s nothing terribly surprising about the classic eLearning setup – first the learner is given a piece of learning content (say a video or a document), and then they are asked some questions to gauge whether they’ve grasped it or not. Luckily, a good portion of the L&D community haven’t missed this fact. 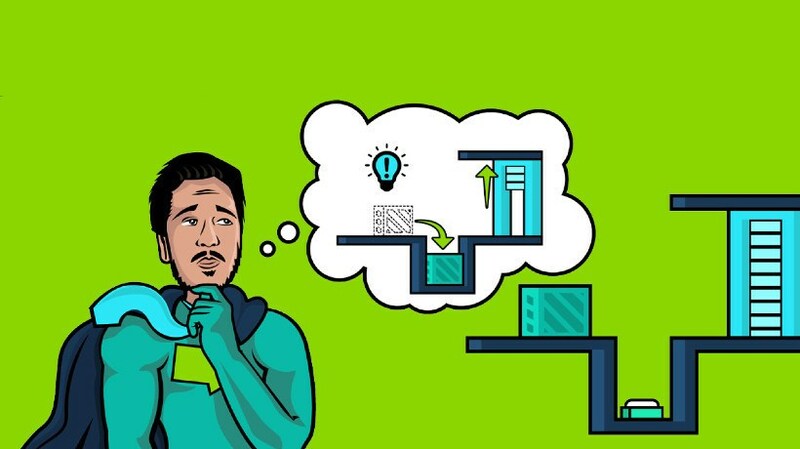 Serious games, game-based learning, and the use of gamification in learning platforms have given rise to a learning revolution that’s showing just how effective games can be. 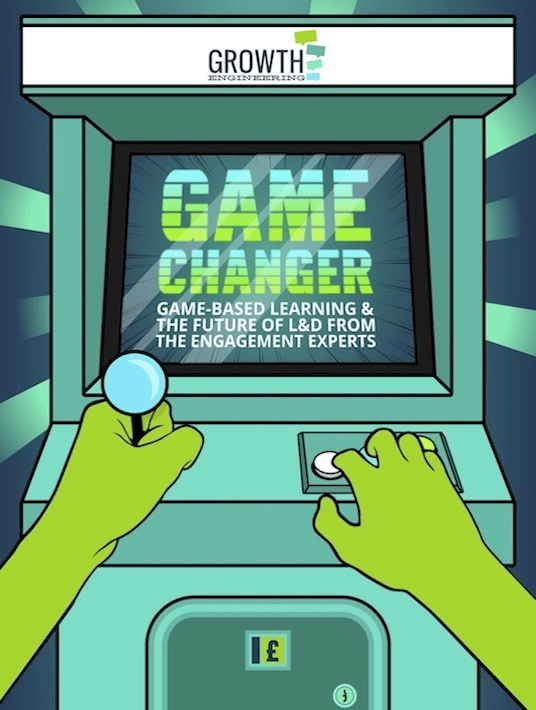 If you want to know more, just download the free eBook Game Changer: Game-Based Learning And The Future Of L&D From The Engagement Experts!